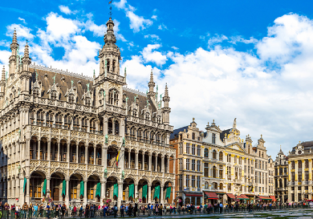 Non-stop from New York to Brussels, Belgium for only $329! Boston to Belgium or Luxembourg from just $309! Summer! 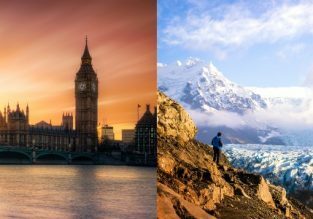 New York or Atlanta to many European cities from $346!